February 8, 2019 - Like us now! Facebook has finally followed through on its promise to allow all users to unsend messages sent on Messenger after it was discovered that CEO Mark Zuckerberg had the exclusive right to do so. 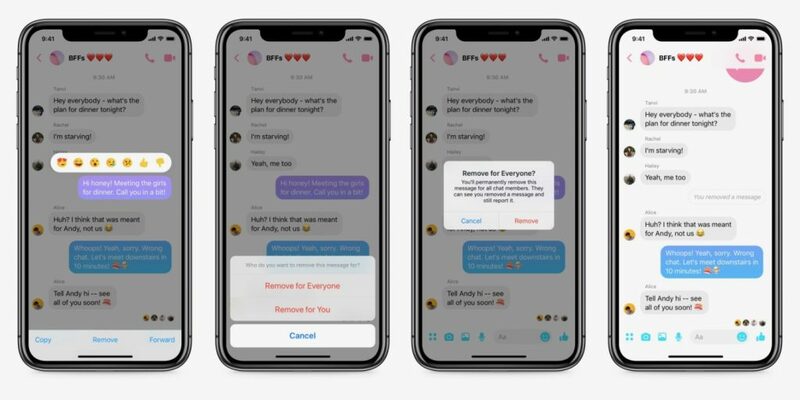 The social networking giant has officially rolled out the “Remove for Everyone” option for you to utilize if you want to eliminate typos, embarrassing statements or any kind of undesirable message. However, you only have 10 minutes to make that move successfully. When you will send a message on Messenger and tap on it within a 10-minute window, you will find that the “Delete” option has not only been replaced with the “Remove for you” option, but an additional “Remove for everyone” option has been included that will eliminate that message from all of the recipients’ inboxes. The recipients will be able to see that you have deleted a message, and while the content won’t be visible to them, they can flag it to Facebook all the same. 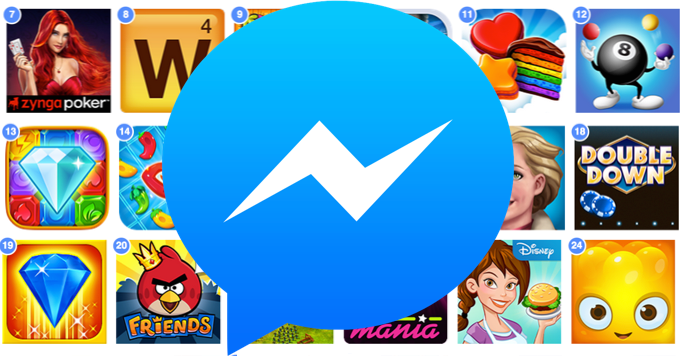 It is clear that this feature will make communication via Messenger less stressful now that users have the option to remove their messages. Moreover, this will lead to generally smoother conversations. What is not clear, however, is why it took Facebook so long (and getting its CEO caught in the act of retracting his own messages) to implement this feature. It is also worth noting that while you certainly have this power from now on, you can’t do anything about any messages sent before this feature’s implementation. Meanwhile, Zuckerberg has the ability to do that as well, which should surprise no one. 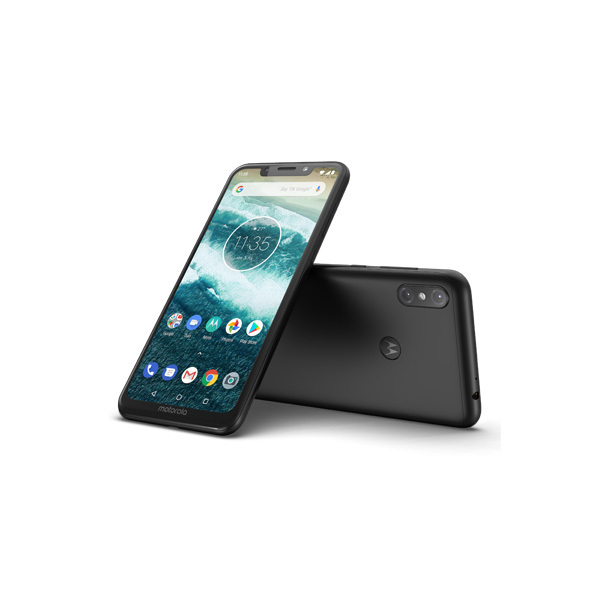 Indeed, this change has a bittersweet nature; while the average user has certainly been empowered, one also has to wonder about Facebook’s integrity and what else we might be missing out on.